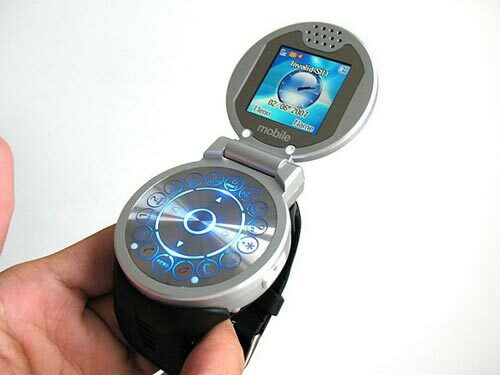 Check out this amazing looking watch phone the Cool G108 watch phone. 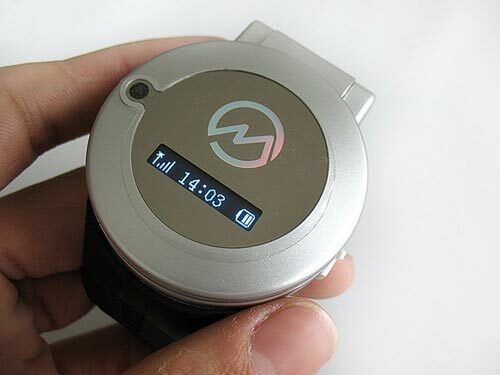 It features a clam shell design with a 1.5 inch display hidden inside, and uses a RAZR style keypad in a circular layout. The screen can display 256k colours at a resolution of 128 x 60, it also features Bluetooth and a 1.3 megapixel camera. 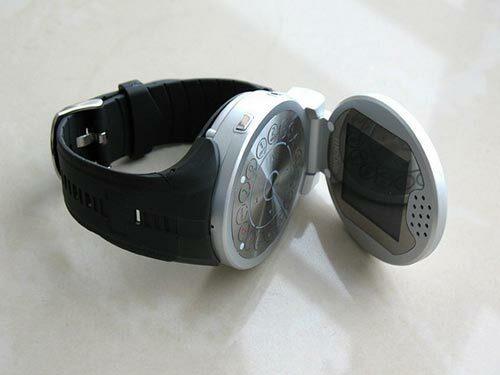 I love the design it looks really funky, most of these cellphone watches look like an 80s digital watch this one is really cool and I would actually wear it.